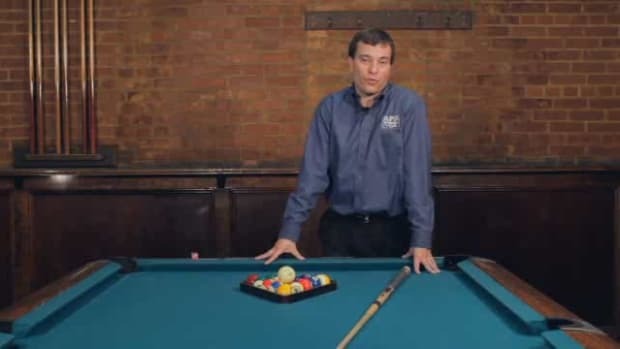 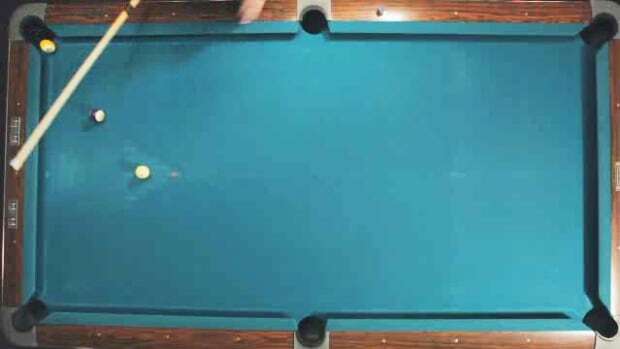 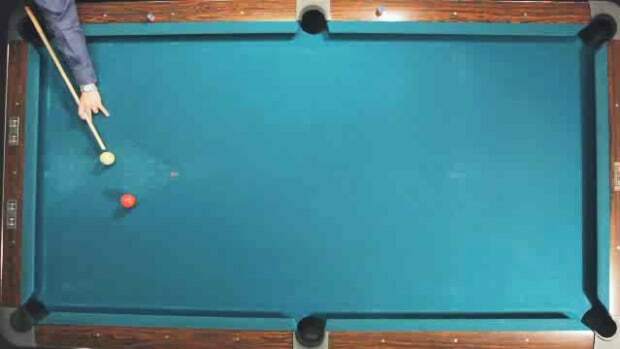 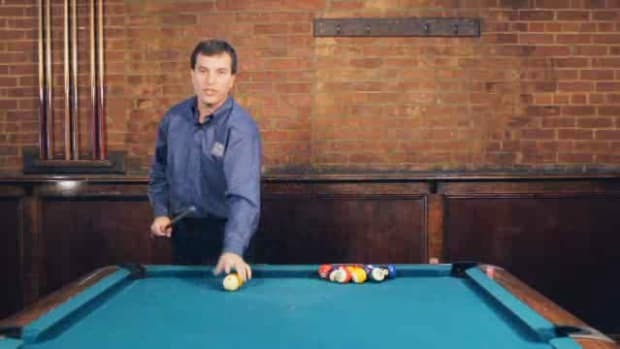 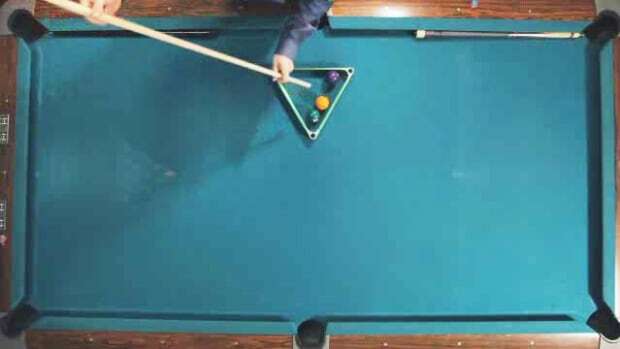 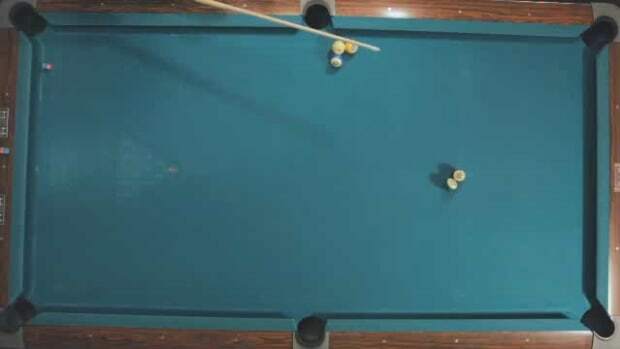 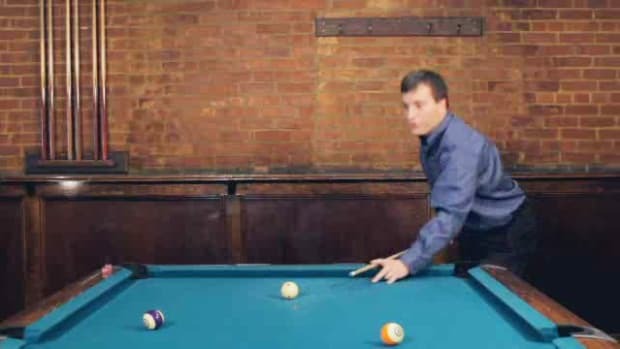 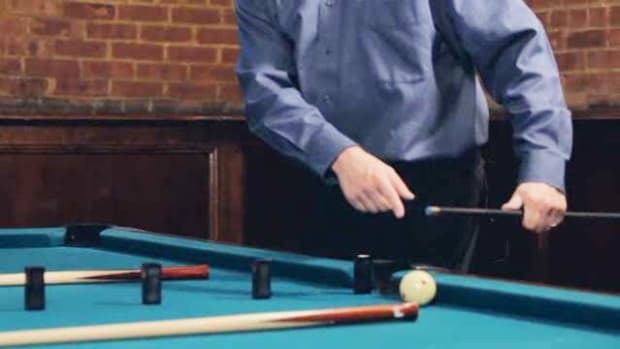 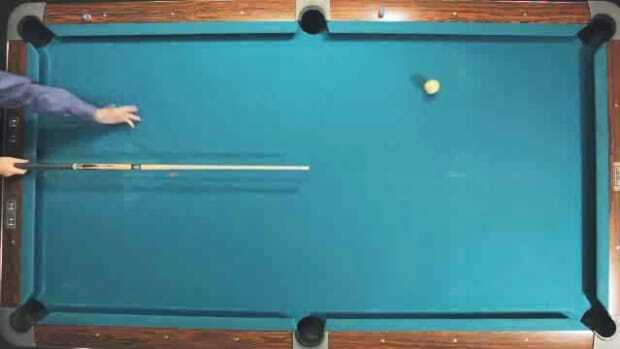 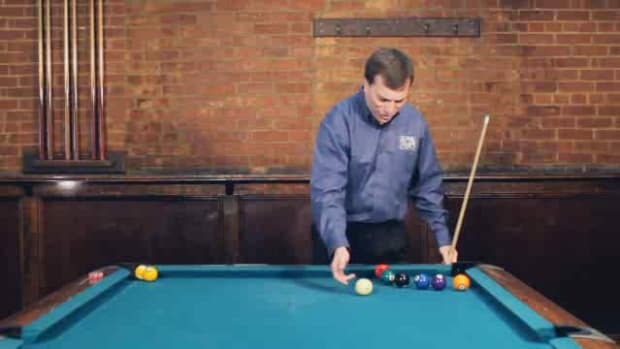 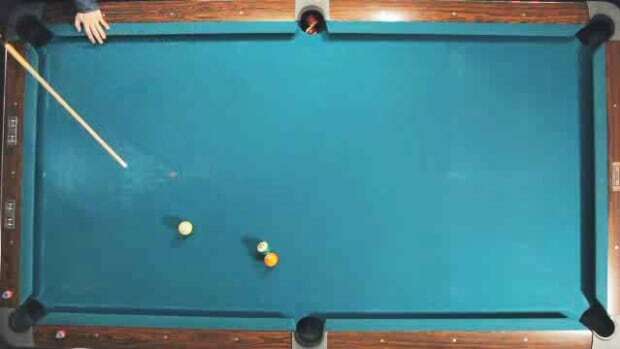 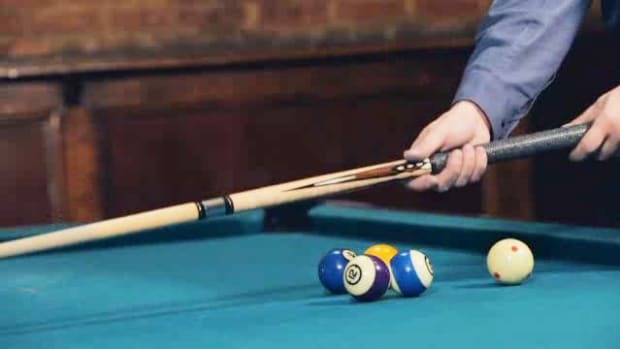 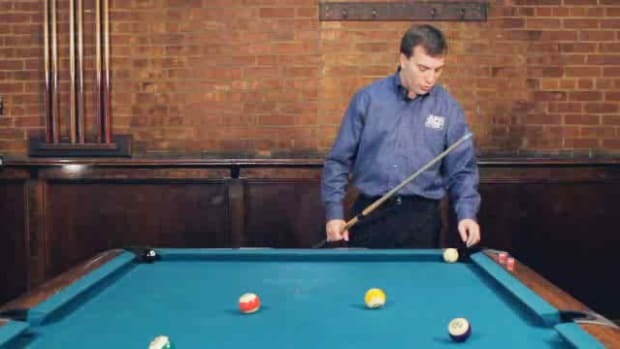 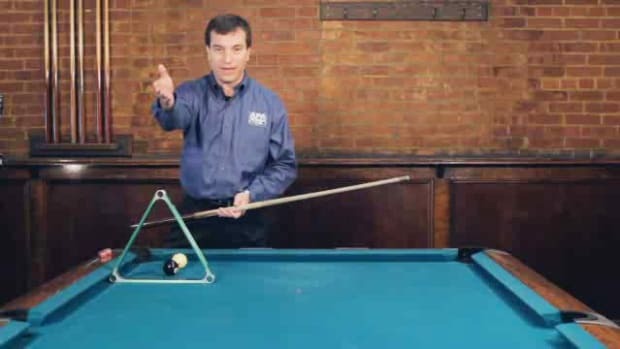 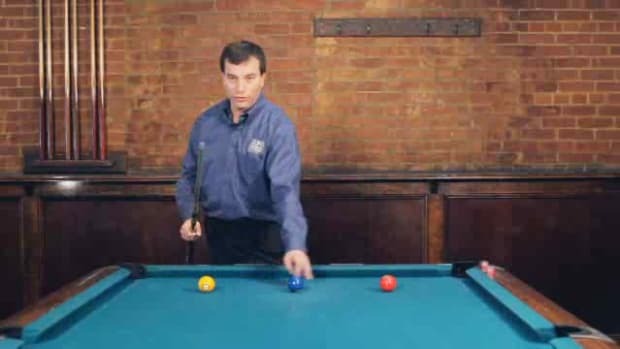 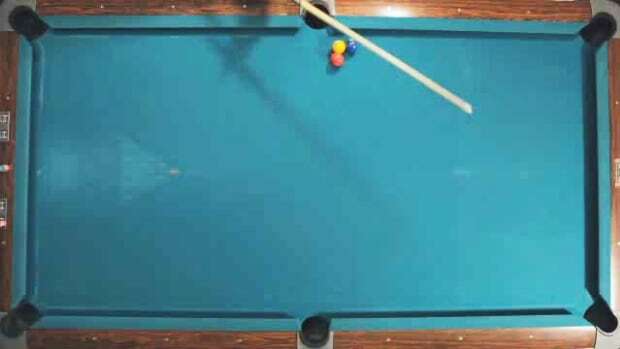 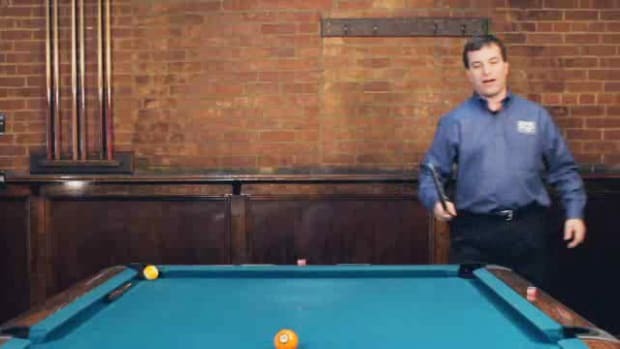 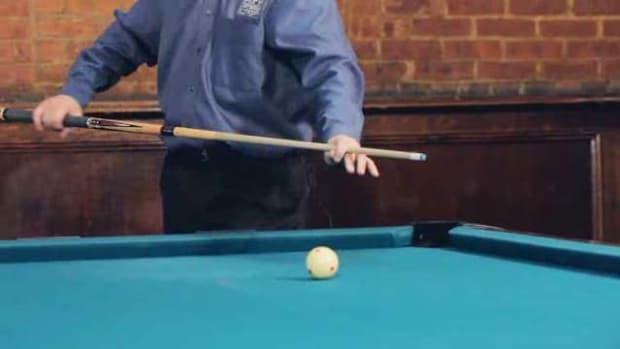 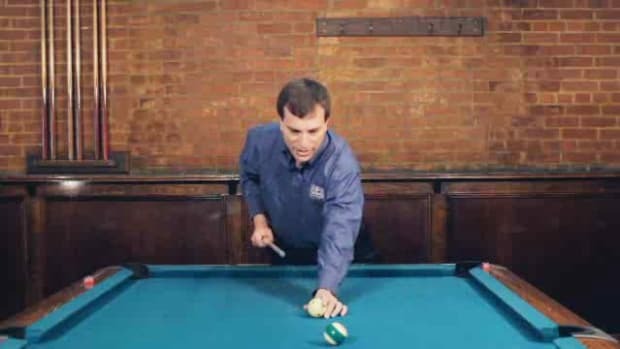 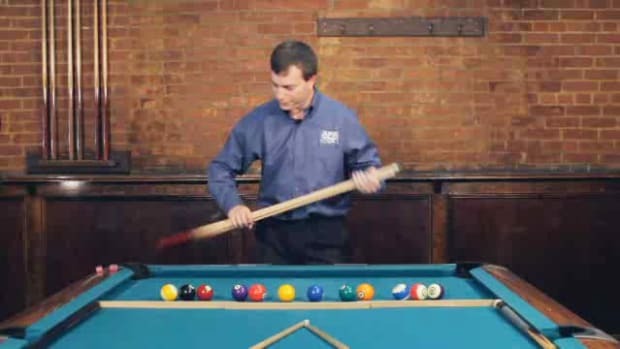 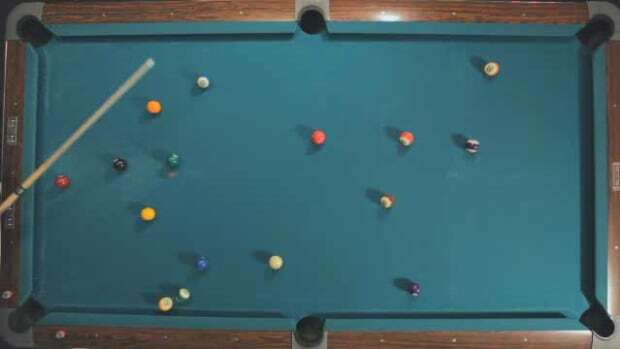 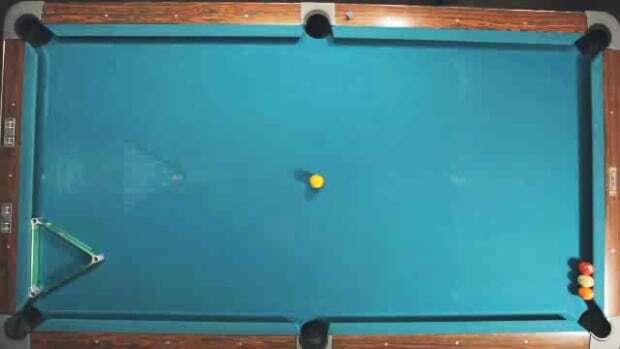 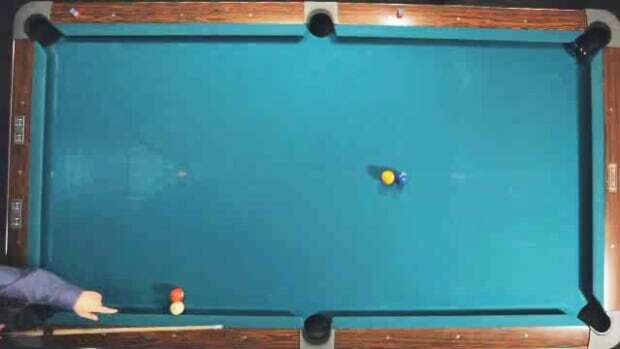 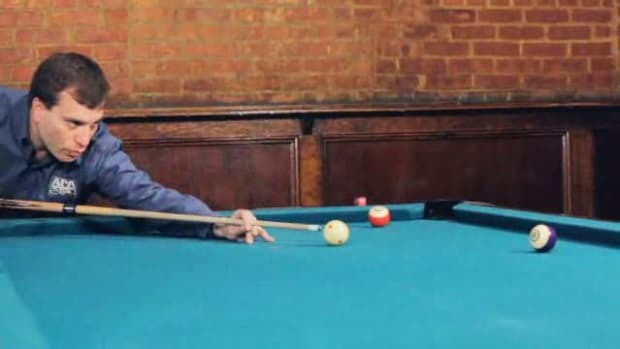 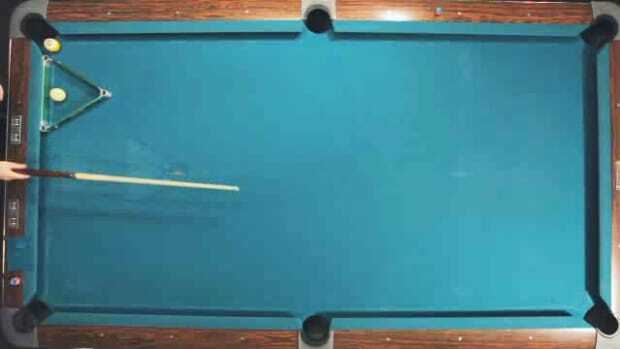 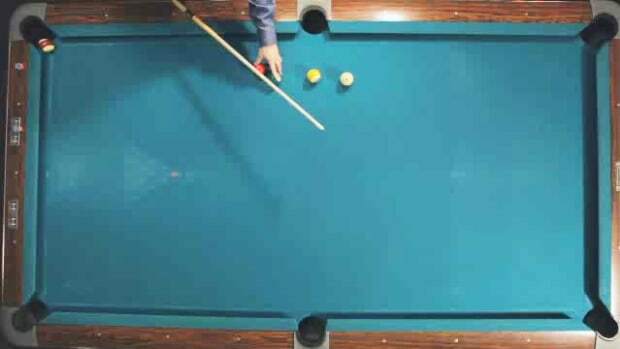 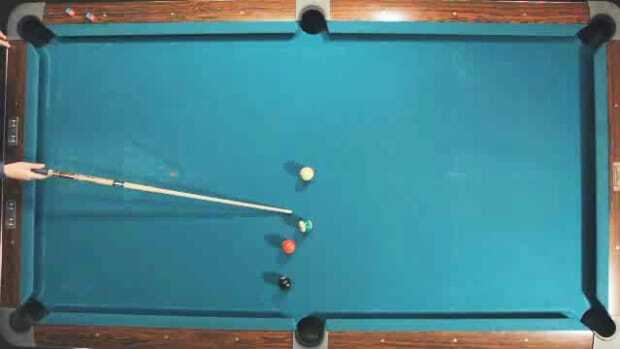 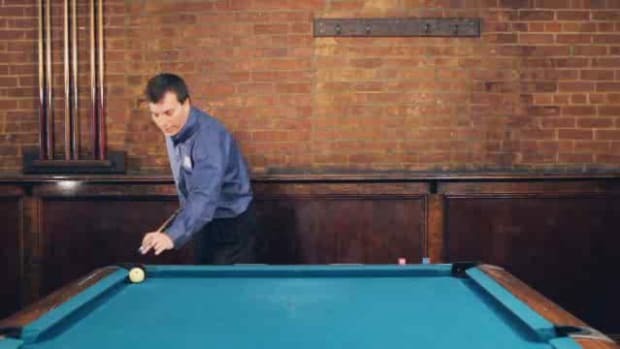 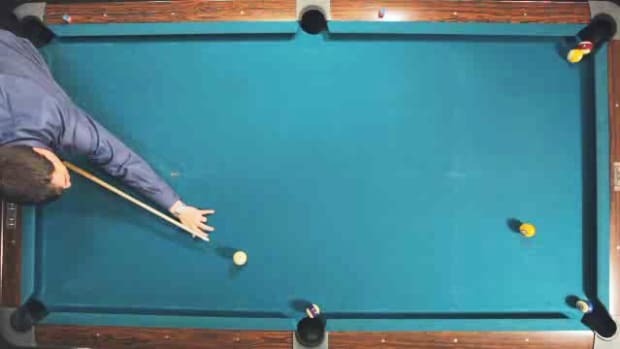 Let champion pool player Andy Segal teach how how to pull off trick shots in these Howcast videos. 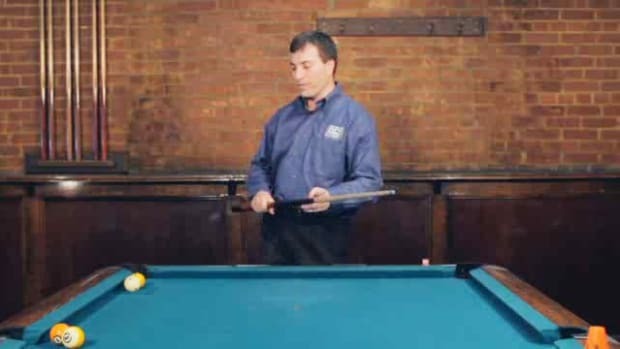 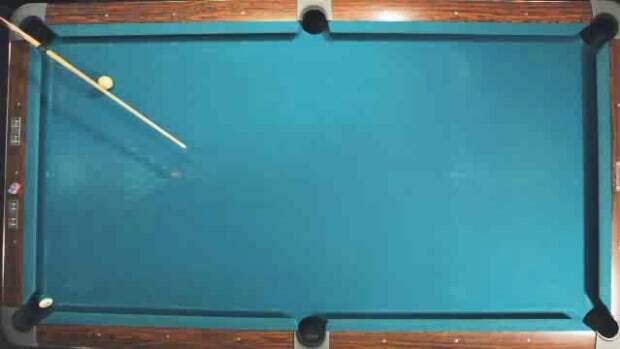 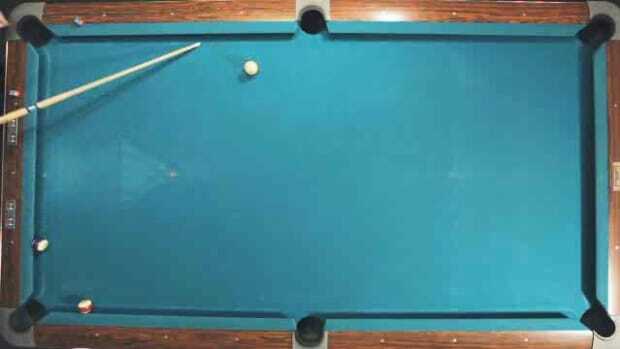 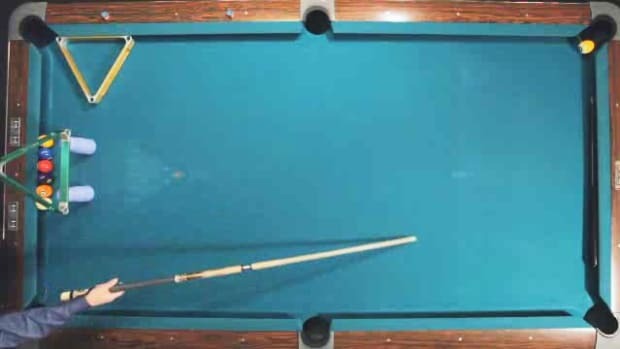 Andy Segal is a pool trick shot champion from Huntington, New York. 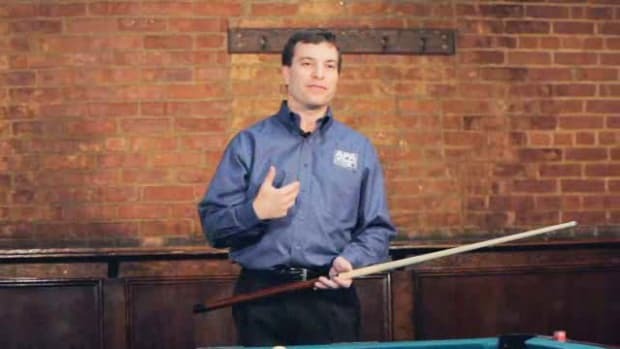 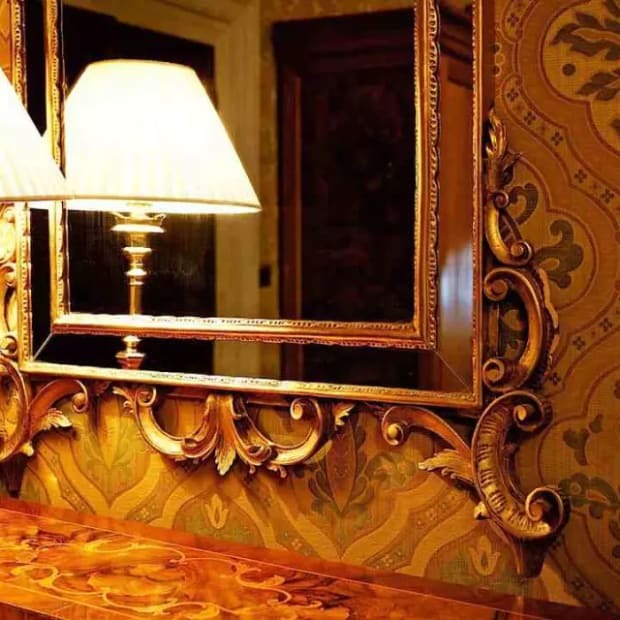 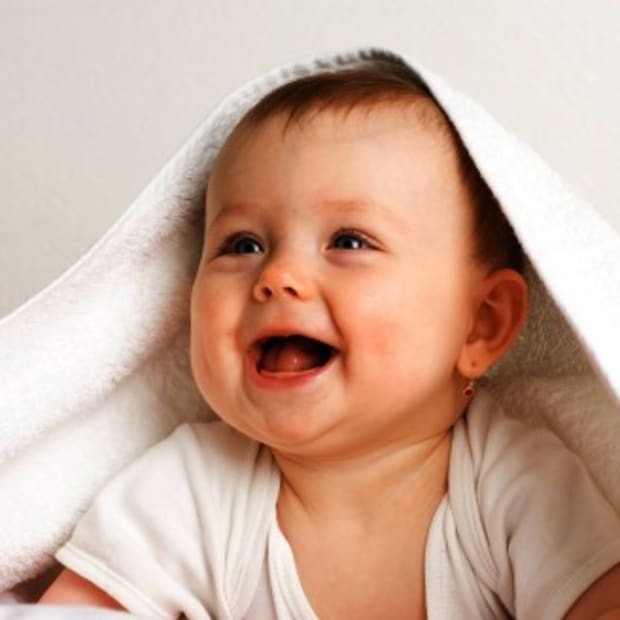 He began as a professional nine-ball player in the 1990s, playing out of Amsterdam Billiards in New York City. 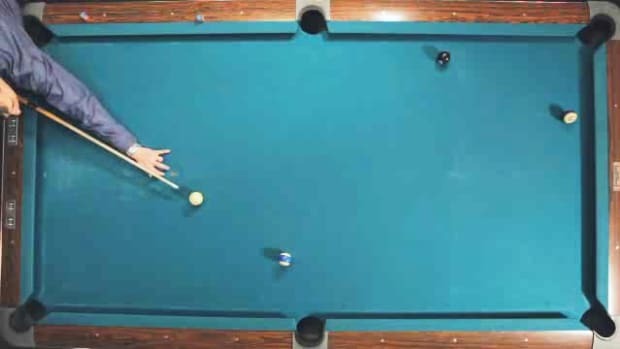 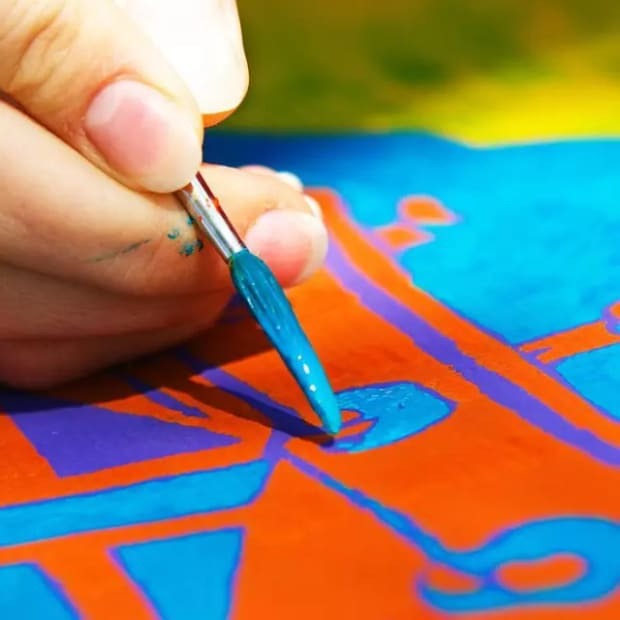 He has won many televised competitions such as Trick Shot Magic (2009 and 2010), The World Cup of Trick Shots (2006, 2008 and 2009), the WPA World Artistic Pool Championship (2007, 2011 and 2012), and the Masters Championship (2005, 2007 and 2009).